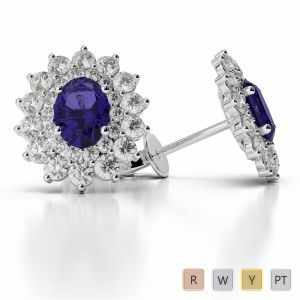 Tanzanite earrings share a non-breakable bond of immense love as these earrings embraces your elegance like never before. 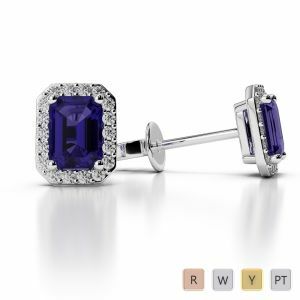 This precious jewellery will make love bonds to crave for. 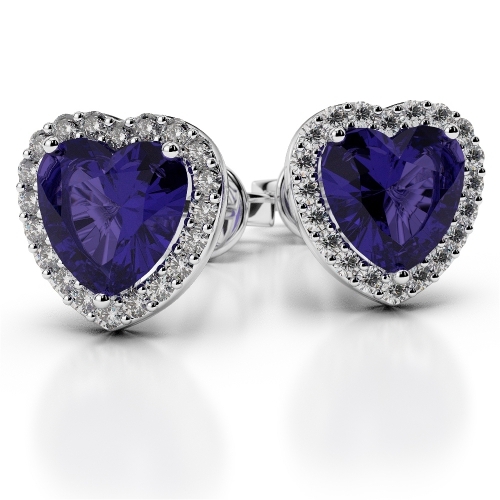 Stamp your love with a piece of jewellery that looks no further than a dream come true. 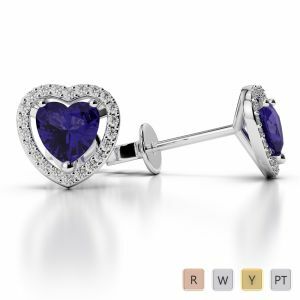 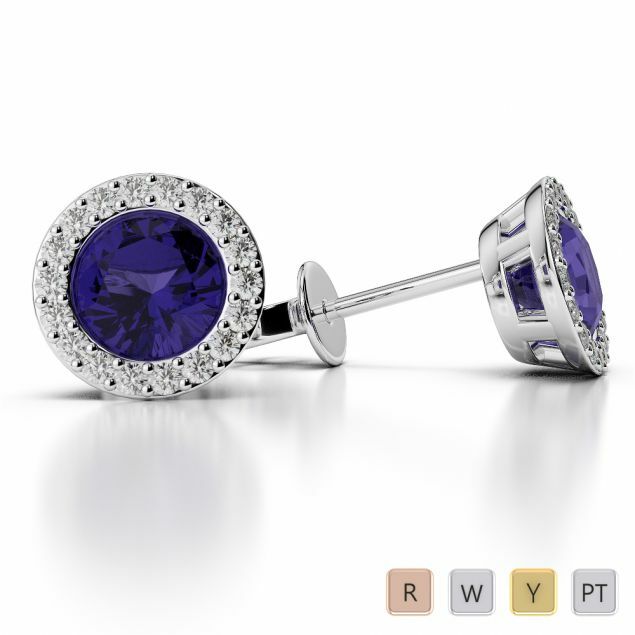 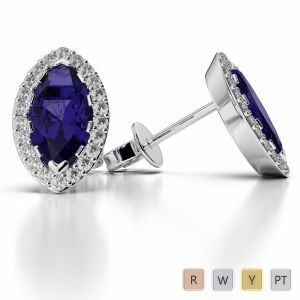 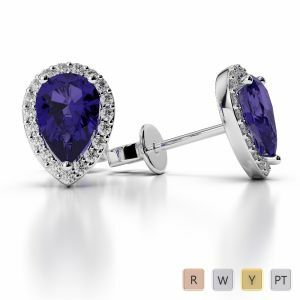 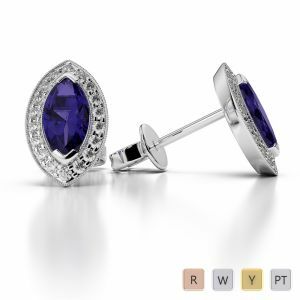 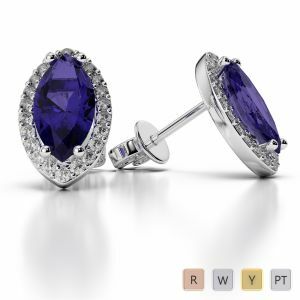 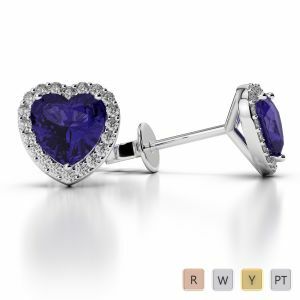 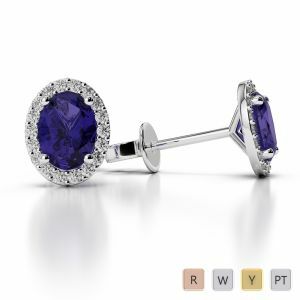 AG & Sons exhibits a wide collection of gemstone earrings, but Tanzanite earrings is definitely the choice of many out there.